Eventually gaining another writer in Mikko Rautalahti by the time it came to making Alan Wake, it was still an idea used in the original Max Payne that has continued to be the source or catalyst for what would become their next narrative masterpieces. 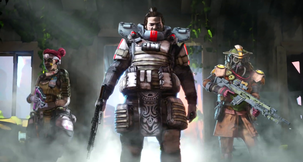 Speaking to VentureBeat from the recent GameLab event in Barcelona, Sam Lake was asked whether he plucks a story from the concept of a character/world first. 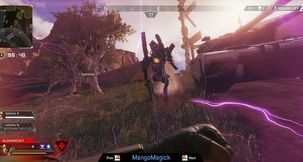 Explaining the situation, Lake revealed how the ideas for Remedy's other games have all stemmed from the tongue-in-cheek 'TV shows' present in their current games. 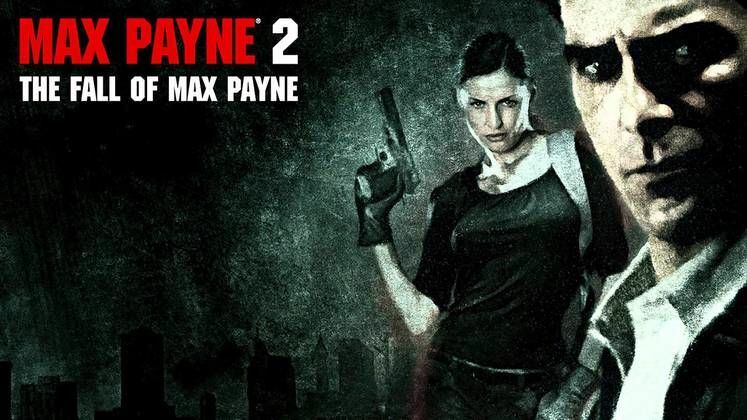 A process first invented in the original Max Payne had a number of shows air on the in-game televisions throughout the game with subsequent 'episodes' playing as the game went on. 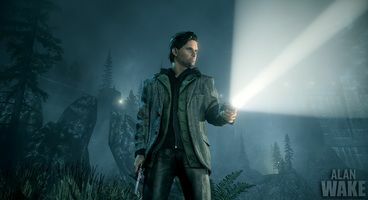 "With Alan Wake, I can trace it back to an in-game TV show from Max Payne, Address Unknown. 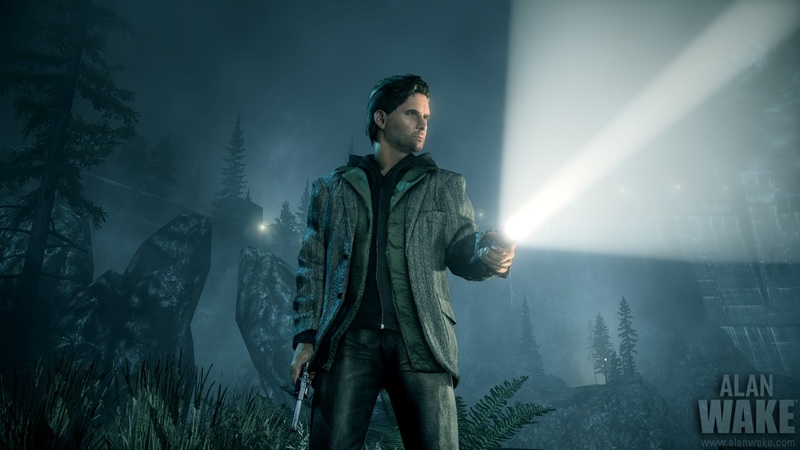 There were some themes there that I felt like I wanted to explore, and they appeared more fleshed out in Alan Wake." 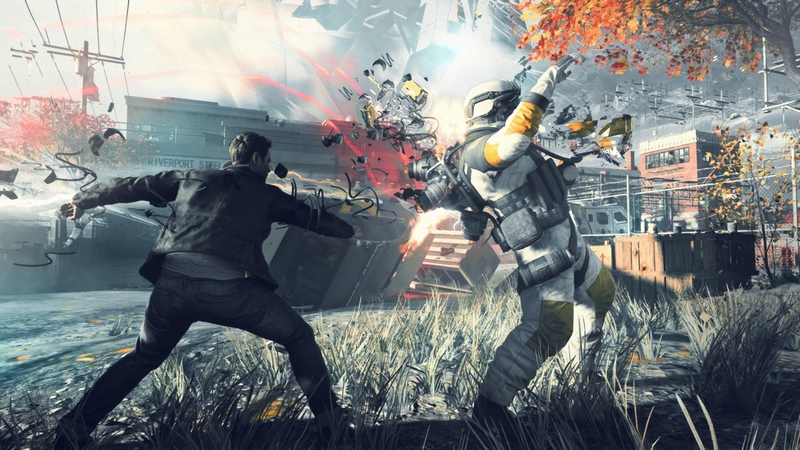 And the same goes for their next title - Quantum Break. "Early in Alan Wake we had this science or quantum physics-themed episode or location in there that we ended up cutting away quite early on. That found a small new home in an episode of Night’s Prince, the in-game television show in Alan Wake. From that idea, I wrote down a high level description of a game idea and named it “Quantum.” That, of course, ended up growing into Quantum Break." 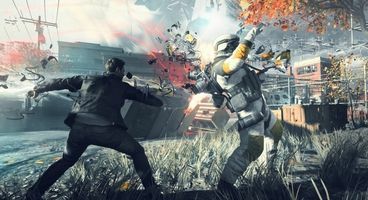 With that kind of track record, what's the chance of Remedy Entertainment's mysterious 'Project 7' having been given its first breath of life within Quantum Break? 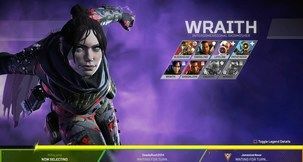 Did you spot any hints?